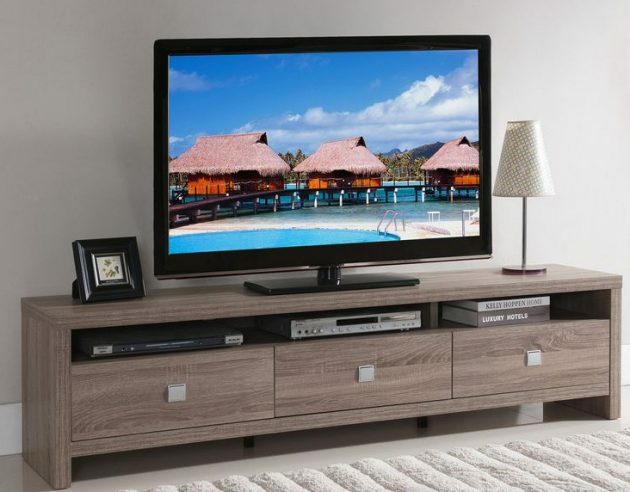 TV stand, nowadays, is the most used item in the living room. 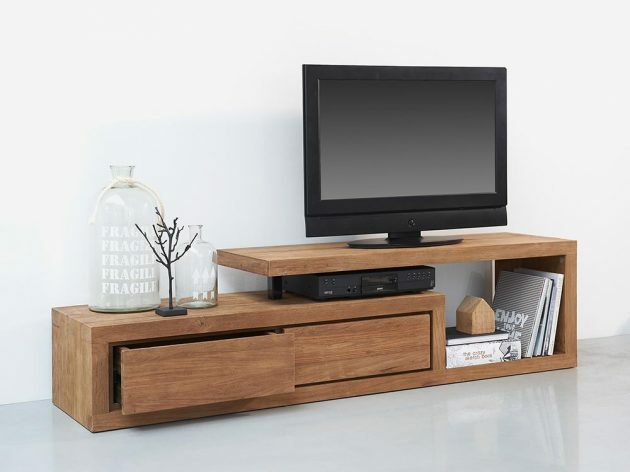 It’s called a TV stand (table) but is not intended only for the TV. 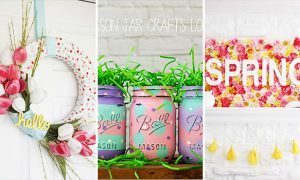 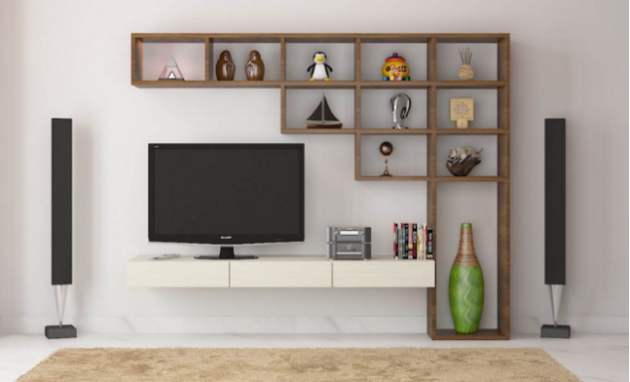 Today, there are hundreds of different models made of wood, glass, acrylic, cheap and expensive, to fit everyone’s needs. 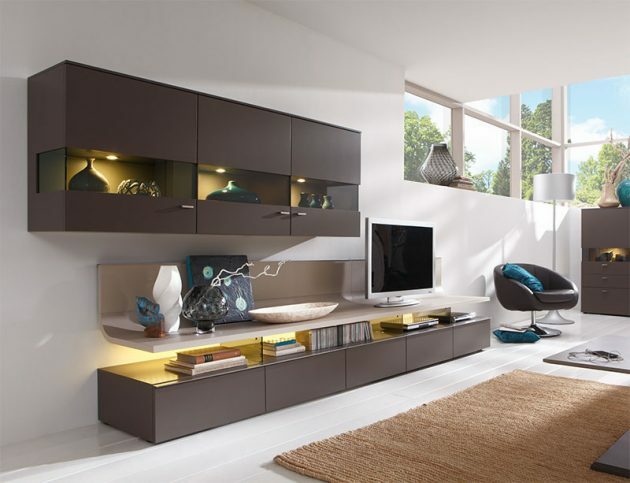 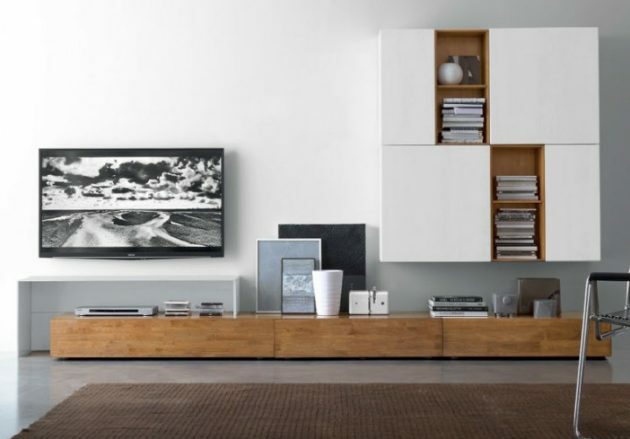 The ideal TV stand should visually be integrated with devices, as well as with the rest of the furniture in the room. 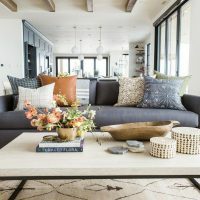 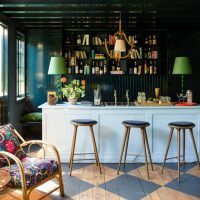 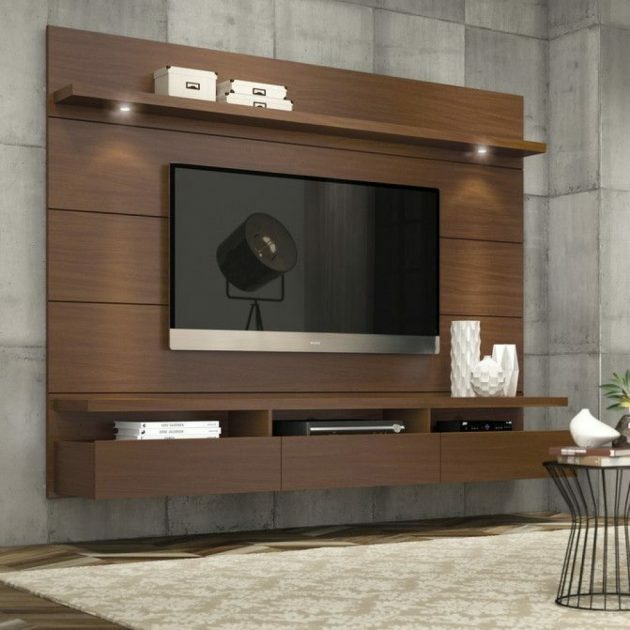 In the space with dark furniture, the black surface looks good, but if the space is furnished in a rustic style, then you should get a TV stand made of oak, pine or similar wood. 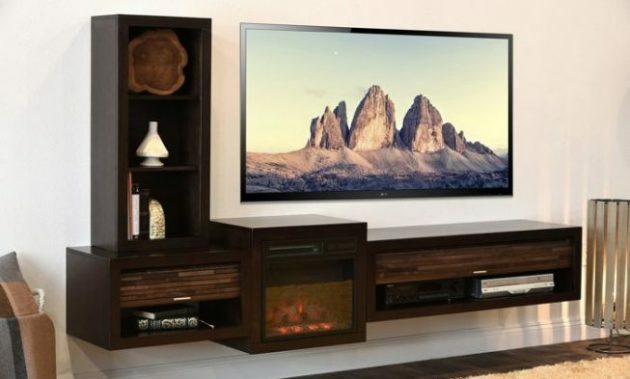 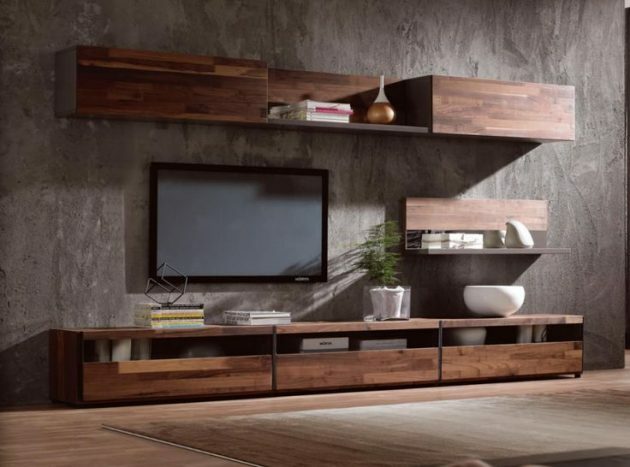 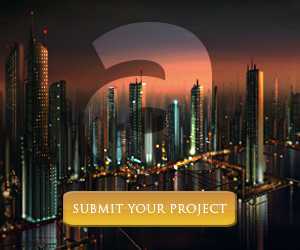 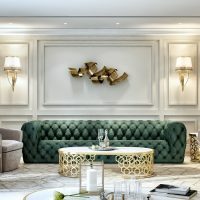 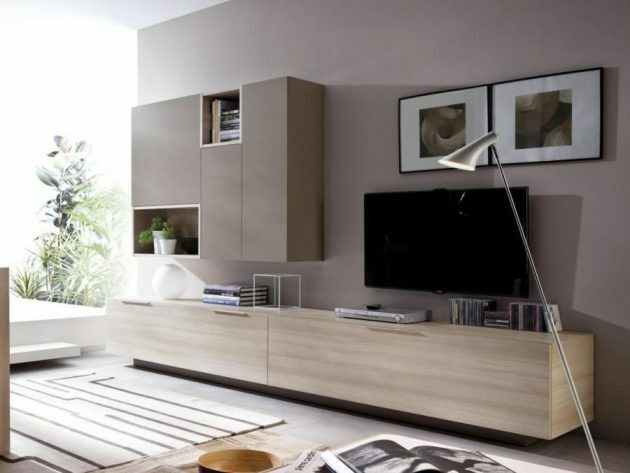 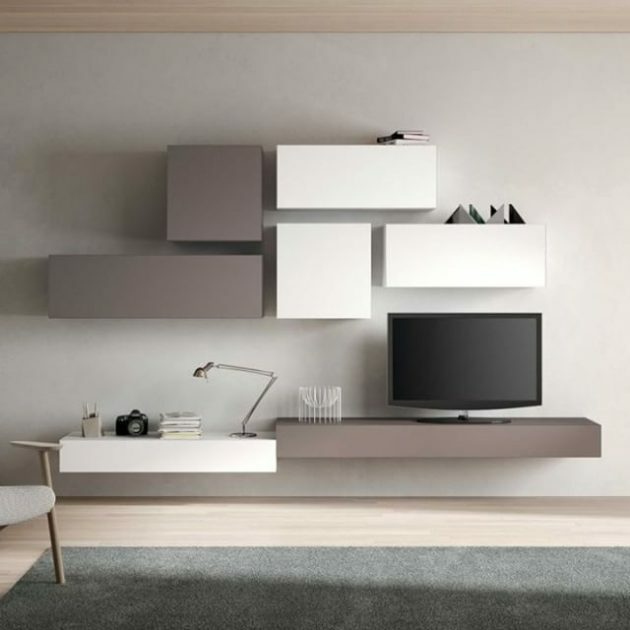 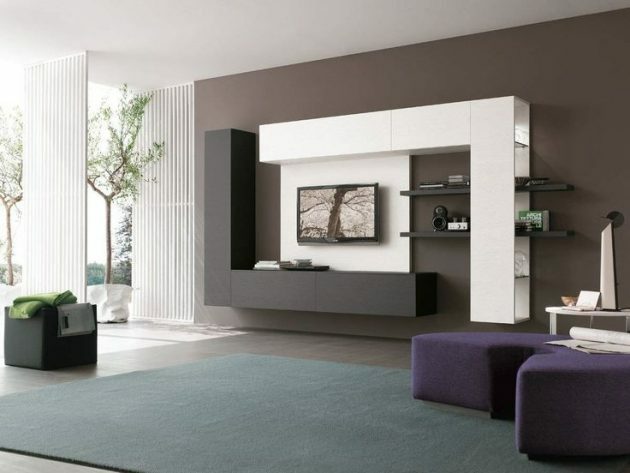 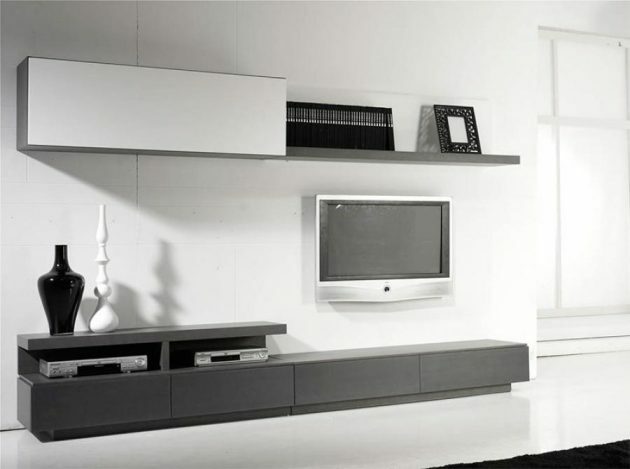 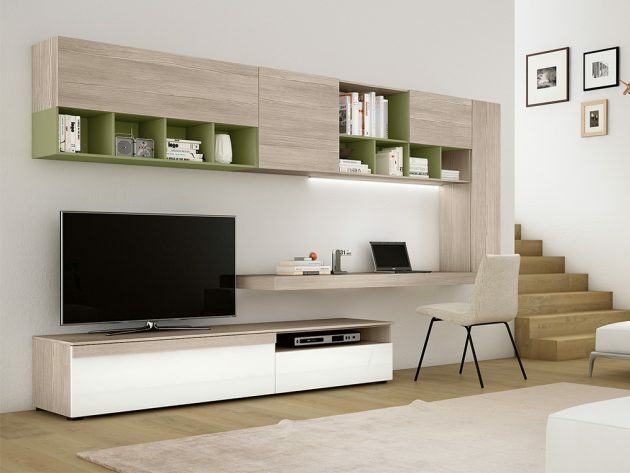 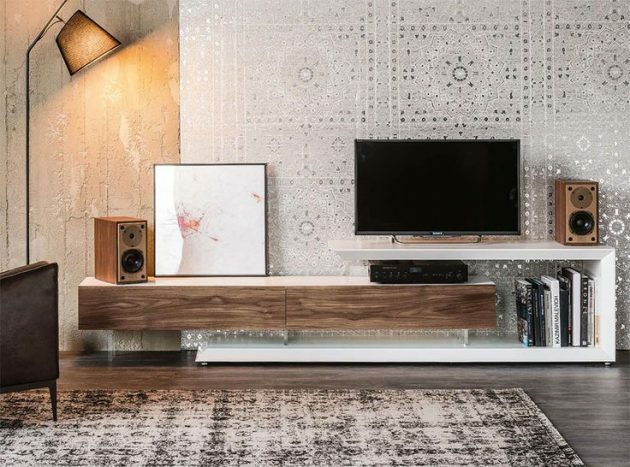 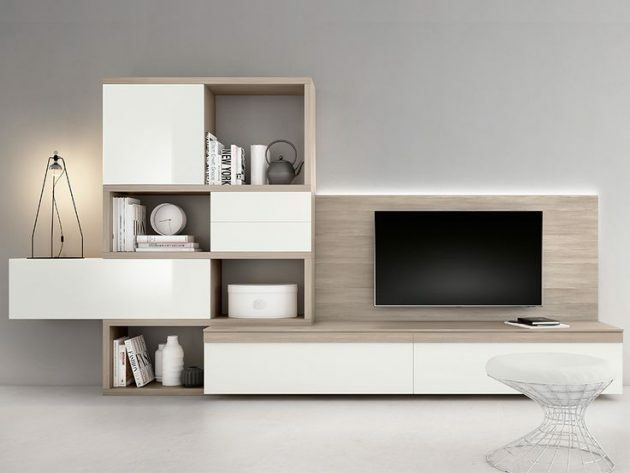 The basic function of the TV stands, is to create and facilitate the connection between individual components such as DVD, CD, home theater, surround sound and the TV. 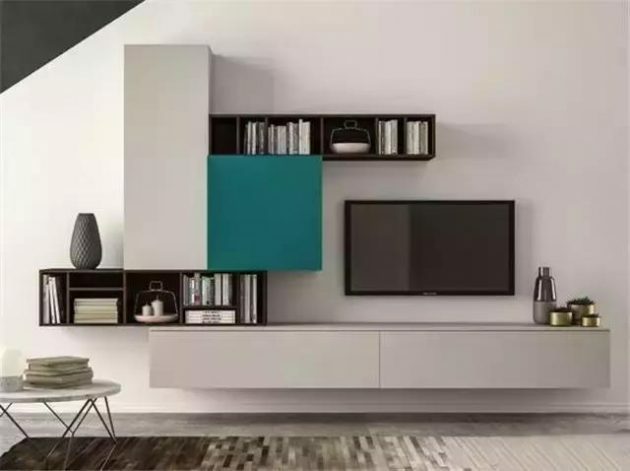 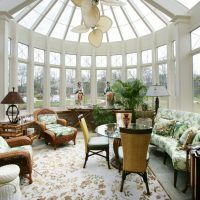 Since this is a high-tech corner of every home, make sure that you will put these devices in the appropriate and nicely designed furniture. 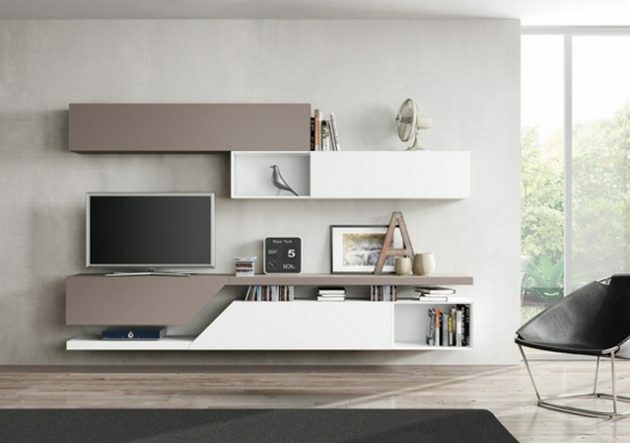 It is more convenient for this piece of furniture to be stand-alone and mobile, ie on wheels, for easier movement of all elements. 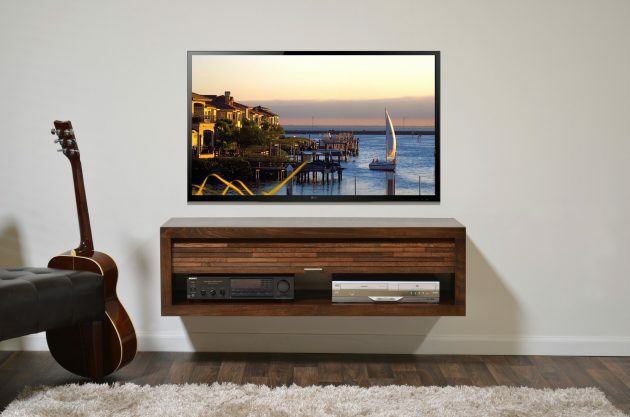 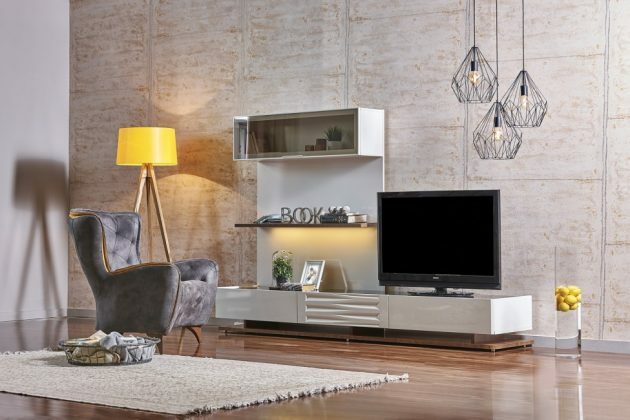 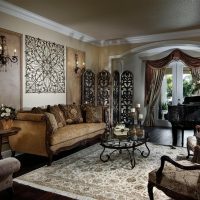 Browse our inspirational photo gallery, and you will find many interesting TV stand designs, that might inspire you to choose the most suitable TV stand for your living room!